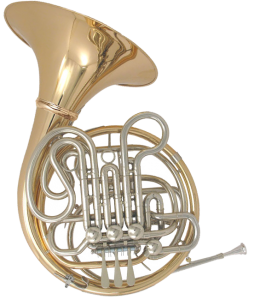 Frank Holton Company and horn legend Ethel Merker joined forces to create this newest double French horn in the acclaimed Merker-Matic line. All the features and characteristics of the popular Holton Merker-Matic French horns are present here with the addition of a bronze bell for extra tonal warmth and richness. Its tightly engineered mechanical linkage provides worry-free play and ease of adjustment. This Farkas Wrap horn offers a large throat bronze bell and main branch. In addition, the Holton Farkas horns all feature an independent tuning slide for the Bb side of the instrument for convenience. Holton horns also feature tapered rotors which create longevity for the instrument. This model features a detachable bell for convenience of travel. 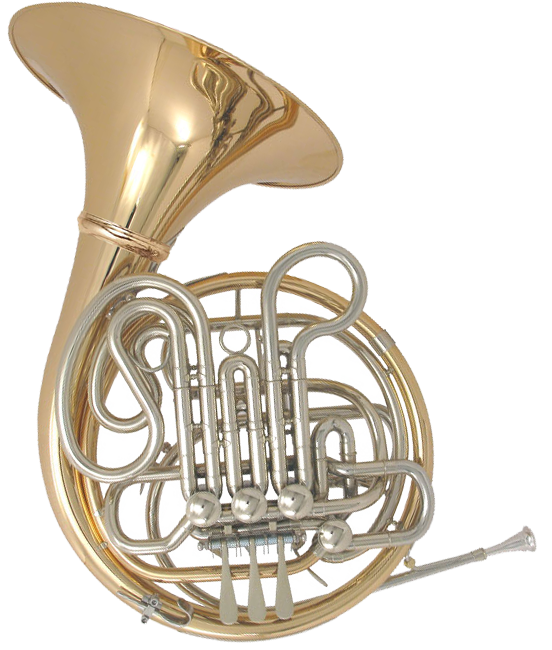 The Holton H276 Merker Double French Horn is the most recent Merker double Horn. It includes the 4th branch, dual bore and atapered mouthpipe, as well as mechanical linkage for easy adjustment. It has a Krüspewrap and a large throat, Bronze, detachable screw bell adding a tonal richness and warmth. The Merker-Matic, as the Ethel Merker model is affectionately known, is a premium double French horn impeccably crafted to offer the ultimate in craftsmanship and tonal splendor. Design features such as its newly designed 4th branch, dual bore, and mouthpipe tapers lead professionals to claim an ease of blowing in all registers as well as an exceptionally quick response and a smooth, precise legato. Bore F: .468" (11.89mm), Bb: .46" (11.68mm). Bell Detachable screw 12.25" Large Throat Bronze. Material Bronze bell, lightweight Nickel Silver valves. Extras Mechanical Linkage, water key on mouthpipe AND 3rd Bb slide.